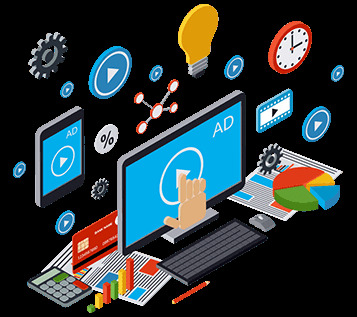 We run digital advertising campaigns providing the highest returns on the advertising budget while accomplishing the business goals. Set your budget. Maximize your ROI with PPC budget. We determine the right advertising mix for the restaurant, by analyzing traditional print and digital advertising. 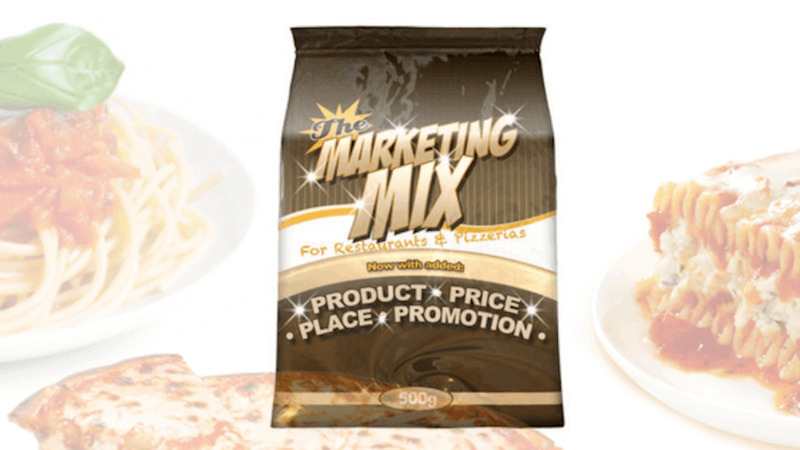 We create the ideal marketing mix for the business by allocating budget for advertising and other marketing initiatives that best meet the needs of the target market and business goals. We plan, design and run Pay-Per-Click (PPC) campaigns on search platforms (Google Adwords, Bing) and social media platforms (Facebook and Twitter). Whether it be new location opening, new menu launch or weekly promotions, we choose the best advertising platform for restaurant success. We analyze advertising performance data and optimize it throughout the campaigns to achieve the maximum ROI. Efficient marketing by retargeting consumers that have an interest in your products and services. Integrating our print ads with our online advertising has been a very good move for our business. The Digital Restaurant helped us come up with the right marketing mix and develop our integrated advertising campaigns - Russ Gazzano, La Tosca Restaurant & Pizzeria.